Our Dedicated hosting is built on the fundamentals of speed, reliability and unparalleled customer care. No where else will you find the server management that we provide. We will manage the entire solution including the hardware, software and network. We work around the clock proactively applying updates and replacing aging hardware to provide the best service possible. Our support technicians are available 24/7 to assist you with your technical enquiries. Our support system is arguably the best in the industry. Our secure Helpdesk is manned by real humans, 24/7 for the more sensitive support. Many hosts make bold "claims" about uptime, but usually this is just marketing. Uptime is something that we're absolutely fanatical and extremely proud about. Our server notification and emergency response procedures are arguably the best in the industry. We use 3 levels of protection to keep your data safe. Your data is housed on RAID-protected storage, and is then backed up multiple times per day to local backup storage. We also then take your data and securely and safely back it up to our remote disaster recovery location. Is the server managed by httpme? Each Dedicated server is fully managed, top to bottom. There is nothing we don't take care of for you. We proactively manage the server as our own, and make sure you are optimized and secured. Will I get root access? Our dedicated servers are fully managed and because of that we do not typically offer root access. If you absolutely need root access contact our support managers and we will look into this on a case by case basis. Can I upgrade the hardware? Yes we can upgrade any piece of hardware you need. You will just need to contact us to schedule the upgrade. Cost varies and is dependent on what you are upgrading. Can I resell on a dedicated server? Yes, your dedicated server will have cPanel and WHM. The WHM will have all the features of reseller hosting plus more. 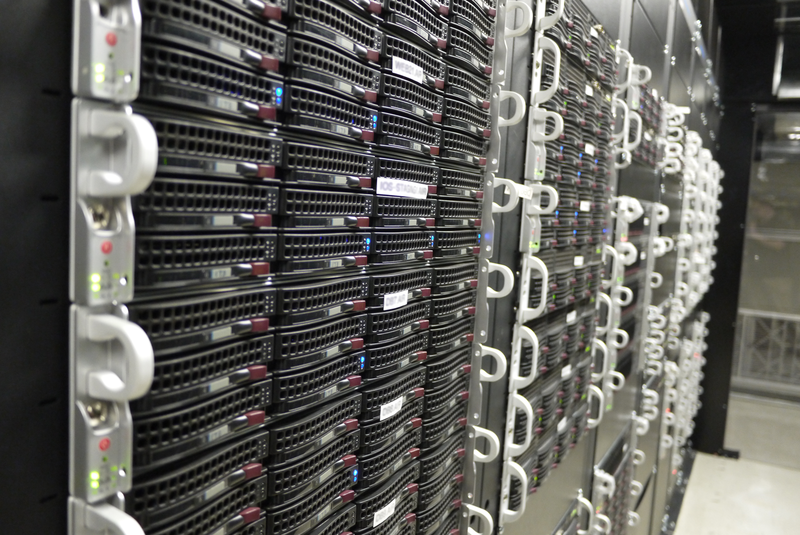 All Dedicated servers have a Raid file system. In Raid there are multiple hard drives acting as one. If one hard drive were to fail there would be no downtime or data loss. We closely monitor all customer hardware to pro-actively identify and resolve any hardware issues in order to provide the highest possible levels of uptime and performance. We have physical access to all servers managed by HTTPme, and have spare equipment on hand in order to perform quick replacements on bad hardware if necessary. HTTPme uses only quality hardware in all our dedicated servers. Each server is built with the same Supermicro hardware we use on all our own servers, and are all properly cooled server-quality rack mounted servers. Ready to move into your new online home?